The capabilities of our brain are boundless. How can we keep it sharp and healthy? It is commonly believed that our brain functions as a machine, facing the inevitable fate of eventually breaking down and no longer operating as it once had. However, similar to the muscles in your body, the brain in fact has the ability to reconstruct itself, effectively strengthening the cerebral responsibilities that are necessary for everyday tasks. As a result of wanting to maintain and improve brain activity, we’ve compiled a list that will help keep you sharp. Does physical exercise contribute to mental exercise? Yes, it does! Simply being active and working your body for twenty minutes will improve your memory and help your brain process information. Exercise prompts the brain to grow new brain cells, and as a result, you become more alert and mentally agile. Never forget to rest! Not only does your body beckon for a moment of relaxation but so does your brain. It is crucial that you mustn’t be sleep deprived if you wish for your brain to operate at full capacity. Sleep is critical for the brain’s ability to learn and for memory consolidation. Learn something new everyday. Whether it is one word in a different language or the name of a specific animal, this will exercise your brain, keeping it on its toes and ready for any mental activity. Similar to the muscles in your body, the more you use your brain the stronger it will be become. If you’re not sure what to do, follow a brain-training program (brainHQ or Lumosity). These programs usually have a wide variety of mental exercises that will help improve the brain’s memory and speed. Fortunately, most of these exercises are disguised as entertaining games! Learn and have some fun along the way. 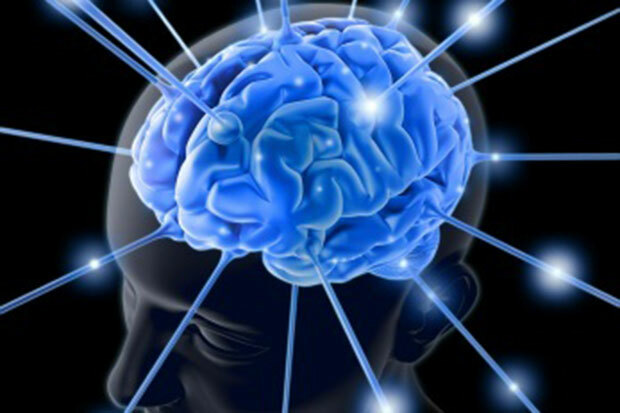 Want to learn more about how our brains are capable of restoring itself? Read Norman Doidge’s article, “Brain, Heal Thyself.” When we read about what some academics do, we are inspired to spread the knowledge. Professor Doidge teaches at the University of Toronto’s department of psychiatry. Some awesome findings here! I do enjoy these brain training apps a lot – playing games that help things like memory. Thanks for sharing your thoughts here!